Statkraft is also working alongside with developers, investors and industry associations’ working groups on corporate PPAs, to develop new types of market access solutions in France. 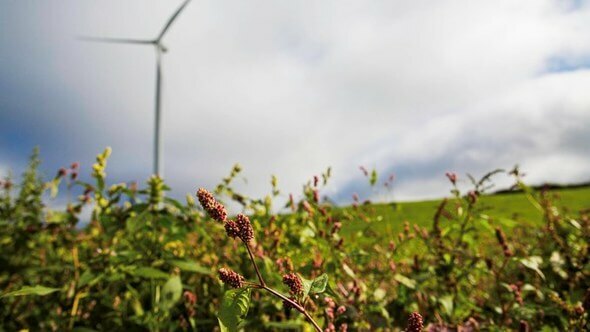 Statkraft and Valeco, one of the leading developers of wind and solar power projects in France, expand their partnership by signing three power purchase agreements (PPAs) with a contract duration of five years, for a total capacity of 40.5 MW. Statkraft will purchase power and capacity certificates from the wind projects of Waldwisse and Launstroff, with an installed capacity of 10 MW each.